If you're looking for a great Google Pixel deal, or Google Pixel XL deal, then you've come to the right place. That's because we've rounded up the best Google Pixel deals available today from all the greatest retailers. And, quite frankly, despite it being a couple of years old now you'd be smart to want a Google Pixel - it's a top smartphone and it is now available at some absolutely stupidly low price points. 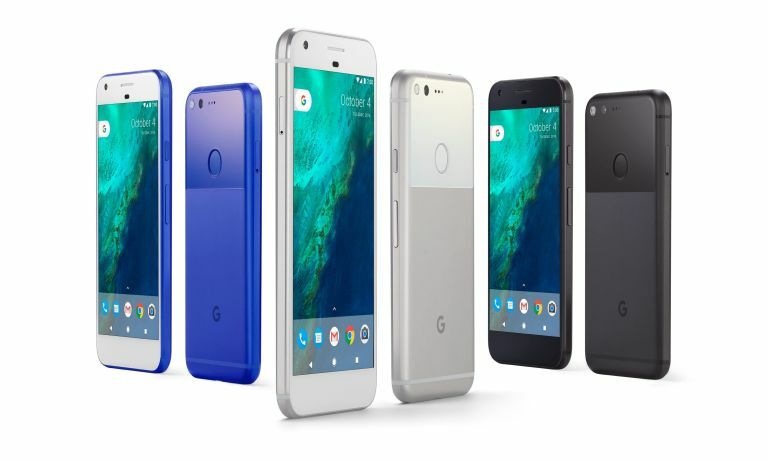 The Google Pixel has a 5.0-inch screen, and the Google Pixel XL packs a 5.5-inch screen. They are both AMOLED displays, however, the XL has a QHD resolution of 2560x1440, while the standard Pixel has a HD resolution of 1920x1080. Both Google Pixel devices have 32GB or 128GB of storage, 4GB of RAM, and run on Qualcomm's latest 821 processor. On the back, there's a 12-megapixel camera with optical image stabilisation, and a fingerprint sensor. Looking for the Google Pixel's similarly-priced Apple rival? You need to check out our best iPhone 7 deals. Or Samsung's super S7 Edge? Check out our best Galaxy S7 Edge deals for the best prices on that handset. Check out our best Google Pixel deals comparison engine below to find the perfect deal for you.